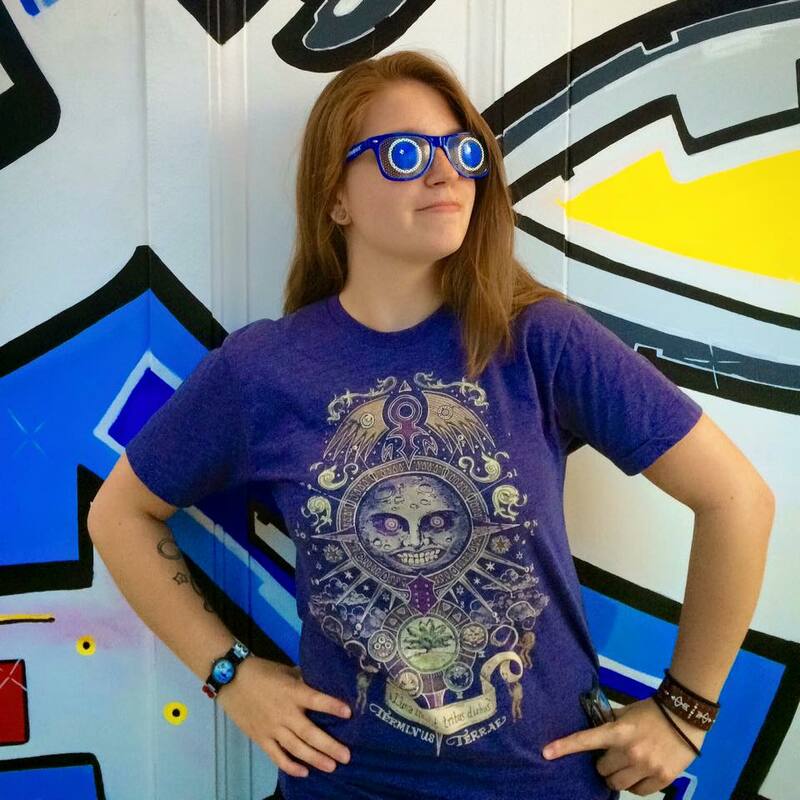 We know you're gearing up for the launch of Rock Band 4 (October 6th is right around the corner!!) and we wanted to let you in on a little secret...as of today, you will be able to re-download your previously purchased Rock Band DLC on Xbox One and PlayStation®4! Keep in mind that this is only for those who are eager to re-download their content on to their next-gen consoles prior to launch. You DO NOT have to re-download at this time; your DLC entitlements will be available after launch. And as a reminder, you will only be able to re-download DLC for free within each console family (i.e. Xbox 360 to Xbox One; PlayStation®3 to PlayStation®4). Here's some important information you need to know about downloading your DLC entitlements. First and foremost, you will have to re-download each DLC entitlement individually in order to play these tracks in Rock Band 4. Due to first-party technical restrictions, we are unable to support batch downloads within the first-party stores. If you want your DLC downloaded to your console, you will have to re-download tracks individually. For anyone having difficulty locating, navigating, or downloading their legacy Rock Band DLC entitlements in the Xbox Live Marketplace, please refer to this FAQ. If you are having difficulty with DLC entitlements in regards to your Xbox Live Gamertag, please contact Xbox support here. For anyone having difficulty locating, navigating, or downloading their legacy Rock Band DLC entitlements in the PlayStation®Store, please refer to this FAQ. If you are having difficulty with DLC entitlements in regards to your PlayStation®Network ID, please contact PlayStation® support here. Sign in to the Xbox Live Gamertag that you originally purchased your legacy Rock Band DLC on. Navigate to the Xbox Live Marketplace titled "Store". Search for "Rock Band 4"
You will see multiple products for the title. Select the game "Rock Band 4". Navigate to "Add-Ons" and select the ellipses (the big "..." at the bottom of the featured Add-Ons) to view all Add-Ons. Select the individual Add-On you want to download. There will be a monetary value on an individual Add-On if you did not previously purchase the product. If you purchased it previously, select "Install". The download should automatically begin. Once completed, you should see that where the "Install" prompt used to be on this individual Add-On, it will now say "Installed". There will be no update to notify you that this content has completed downloading. There is no visible way to confirm if your DLC has been installed to your console until you first launch Rock Band 4 on that console. The content should be on your hard drive, but will remain invisible until you first play Rock Band 4. Repeat step 8 for as many Add-Ons as you would like downloaded to your console. And that's it! You can now play this content in Rock Band 4 when the game is loaded into your system! Sign in to the PlayStation®Network ID that you originally purchased your legacy Rock Band DLC on. 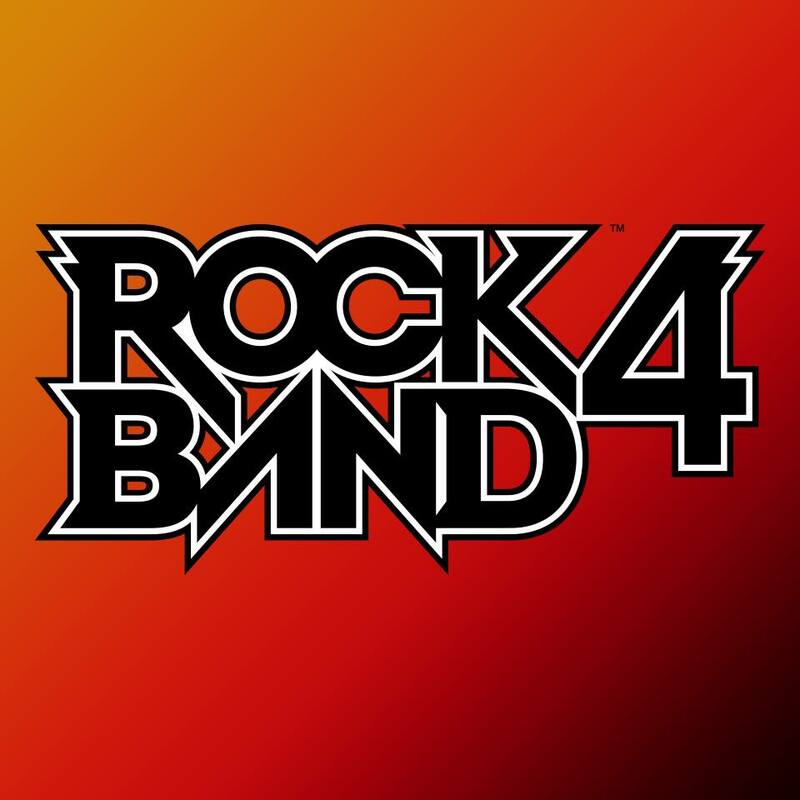 Under Search, type in "Rock Band 4" and select the "Rock Band 4" Game. If you are a user in a Sony Europe territory, please re-download your legacy content through the Rock Band Music Store. A link for how to re-download legacy content through the in-game store can be found here. From here, you can do one of two things. Filter the list to see ONLY "Free" Add-Ons. You should see individual DLC tracks come up as "Purchased". These are the entitlements that you are able to re-download based on your account's purchase history. Select the individual Add-On you want to download and select "Download". The download should automatically begin and be added to your PlayStation®4 Downloads. Once completed, you should see that where the "Download" prompt used to be on this individual Add-On, it will now say "Installed". You can always check your download history by navigating to Notifications --> Downloads from the PlayStation®4 Main Menu! Repeat step 9 for as many Add-Ons as you would like downloaded to your console. We’ve had the awesome and incredibly busy task of adding Rock Band 4 gameplay features (like Freestyle Guitar Solos and Dynamic Drum Fills) to our legacy DLC that is now available in the store. We’ve managed to carry over 1700 pieces of legacy DLC so that players can begin searching, re-downloading, and purchasing Rock Band content. Because of this, on October 6th when Rock Band 4 releases, all DLC singles on Xbox One and PlayStation®4 will be $1.99. This includes all legacy DLC singles (if you haven’t already purchased it), and future DLC singles. Because of this, the long-running DLC sale on Xbox 360 and PlayStation®3 on pre-Rock Band 3 DLC is finally coming to an end. It’s been three years that this content has been 50% off. It will be returning to full price at $1.99 per track. Additionally, all packs will also be returning to their original full price. We hope you picked up lots of songs during the sale, and are ready to rock in Rock Band 4! We can't wait to start the party on October 6th! For more information, check out the game at www.rockband4.com!